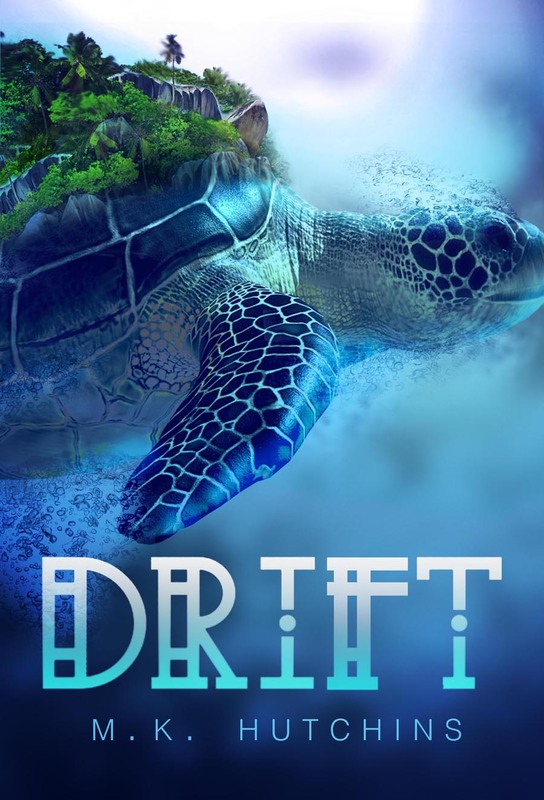 I am so excited to read Drift, M. K. Hutchins’s debut book. It will be out from Tu Books this spring, and I already have it on my wish list. Who else is looking forward to it?